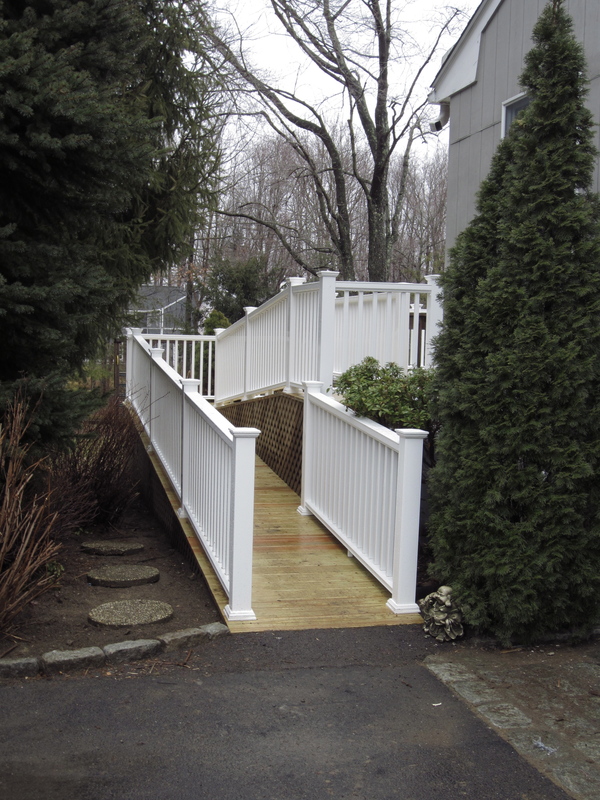 At Westchester Carpentry, we work to exceed our customer’s expectations. Looking to have a larger job done? I can help! 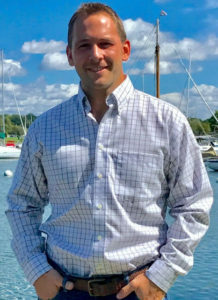 I am also a partner at Premier HD Construction, a local Westchester construction company focusing mainly on larger projects like kitchen renovations, bathroom renovation, home additions and renovation, new home construction, etc. You can count on me and my team to deliver the carpentry solution you need. We pride ourselves on our carpentry skills and craftsmanship. We’re a local, family-owned and operated business, with the ability to scale our offerings to meet the needs of jobs of all sizes. From small one-off tasks to custom built-ins designed from the ground up, we have the team to meet your vision. Westchester Carpentry provides home and property owners throughout Westchester County with the finest carpentry services available. Our company has been built upon the foundation of our reputation. 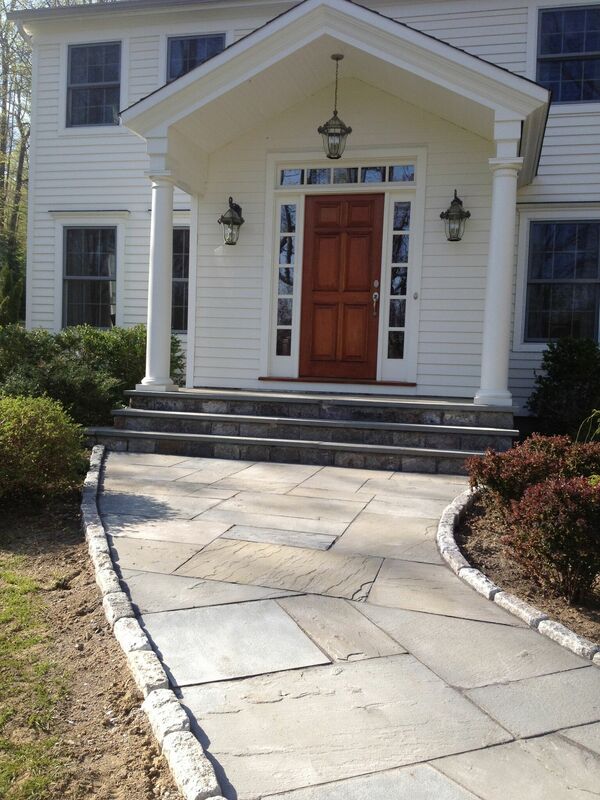 Today, Westchester Carpentry is known for our dedication to our customers and the quality of the work we complete. 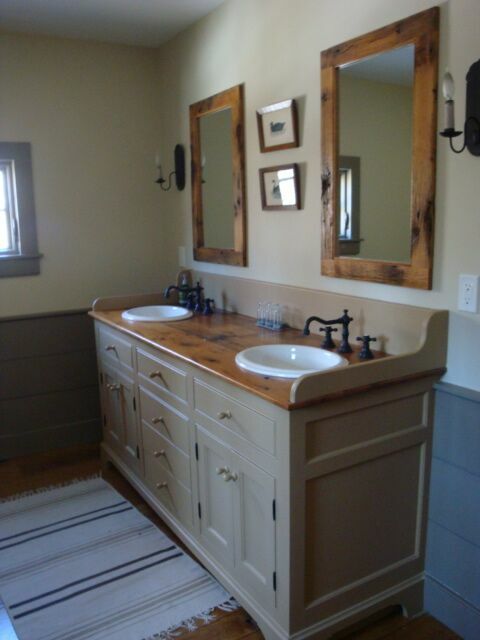 Our woodworking skills and home-grown professionalism set us apart from the competition. We care about our customers more than anything, which you will notice from the first call to our final meeting. I had a very good experience with this company. Rick was very courteous and responsive. I can't speak highly enough of the experience we had working with Rick. We are so happy with our built-in bookshelf. Rick was professional and knowledgable. He knew exactly what I wanted for this area of our home. The work was completed in under a week. The price was fair. We will definitely use him again in our future renovations. Rick and his team did a fantastic job adding some finishing touches to our new house. You would have never known the additions weren’t original. They were on time, on budget (no hidden fees or “additions”), always professional and courteous. And they always left my house spotless afterwards. Highly recommend! I had several deck repairs done including rebuilding a 15 step staircase. The outcome is great - high quality work. 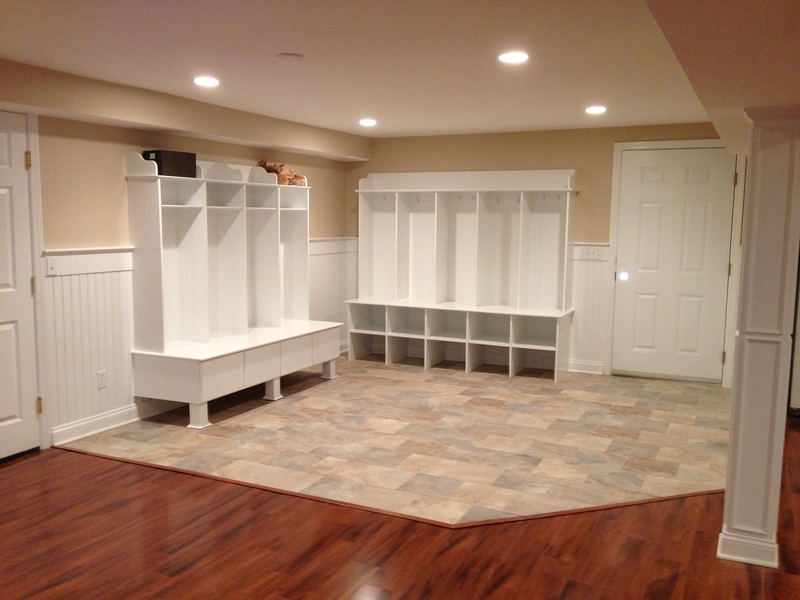 Throughout the whole process Westchester Carpentry was very responsive and provided prompt and on time service. I really appreciated that the owner worked with me on a repair plan that fit both my budget and my repair needs. I will definitely use Westchester Carpentry again and highly recommend them! I had some work that needed to be done at my house in Westchester county, but I live across the country. I found this company based on web search, and am glad that I took a chance on them. Rick was prompt and courteous in his communication. It was difficult to chase down the town's building inspector through multiple visits, but Rick persisted and got the job done. I would definitely recommend this company for your carpentry needs. Rick and his staff were professional and courteous. Any questions I had were quickly answered. 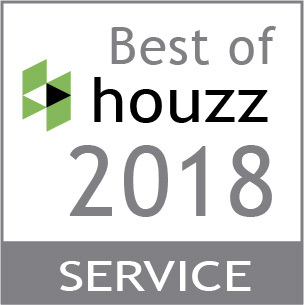 The quality of their work was outstanding and I highly recommend them. Rick provided quality work and service repairing my front steps. 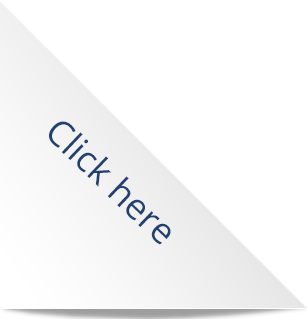 100% professional attitude the whole way through and at a reasonable price too. 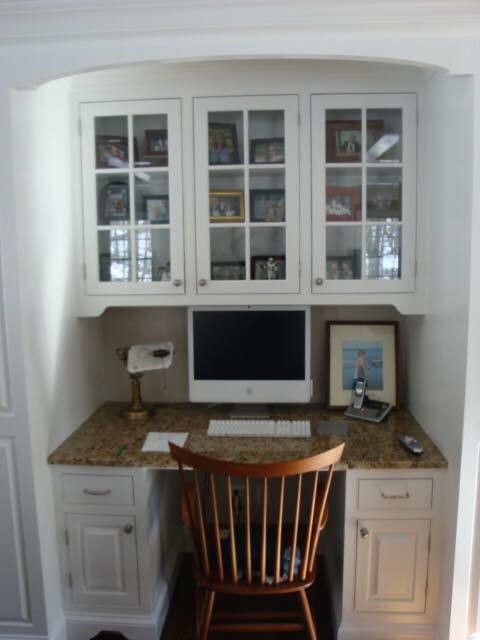 I found Westchester Carpentry in a google search online. I wanted to install an attic ladder in the ceiling in my garage to access the empty space above. Rick was great to work with. He always kept me advised as to his schedule and exact timing. He advised me in choosing the best ladder. He also made sure the flooring in the space was properly done, clearing any electrical wiring and garbage that was found up there. He was extremely careful and neat while working and cleaned up perfectly when he was done. Very polite and professional and I would definitely hire him again. I asked the Westchester Carpentry team to do some complex work on my old and sun-damaged deck. Many other vendors were unable or unwilling to do the work, but WC took a creative approach and did some very high quality work at a reasonable price. The team was reliable, very easy to work with and of high integrity. I recommend them without hesitation for this kind of work. We had a perfect experience.